Cuban culture is unique in Latin America, formed by the island's fascinating history. 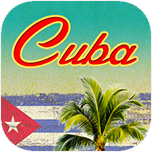 Salsa music and Mojito drinks, a puff of the world's greatest cigars, hit all notes for any Cuban vacation. You can hear heartbeat of Cuba through its music. If you're looking for an adventure that is physically active yet relaxing, mentally stimulating and spiritually uplifting, amid wonders of Cuban coral reef may be the ultimate answer. 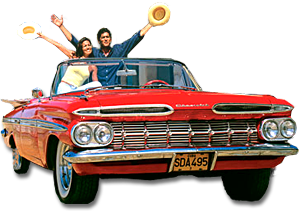 Havana is the most exciting city in the Caribbean, historic old Havana can seduce any visitor with the colonial buildings and vintage cars. The predominant style of Havana is what has become known as the Tropical Baroque. There are few places in the world with as many amazing beaches as in Cuba. Varadero - at the northern coast of Cuba 140 km east of Havana. The longest pristine and most famous beach, stretch of 21 km of nearly uninterrupted white sands beach is fabulous, water is clear and shallow for several metres, experience the white sand and turquoise water of the Caribbean. Havana Playas del Este - just 18 km east of Havana city. True pristine beaches exist near Havana, getting there is easy only 20 min by taxi. East beaches composed: Playa Bacuranao, Playa Tarara, Playa El Megano, Playa Santa Maria del Mar, Playa Boca Ciega, and Playa Guanabo. Ideal place for a day trip from Havana. Jibacoa - at the northern coast 78 km east of Havana. Playa Arroyo Bermejo beach, one of the most beautiful beaches in Cuba, an ideal spot for nature lovers and for anyone looking for a relaxed vacation. White sands almost entirely unspoilt by tourism, it really feels removed from the pressures of city life, so tranquil and calm that to do anything other than relax. Jibacoa's coral reef is making this an unforgettable place to snorkeling and scuba diving. Cayo Largo del Sur - a small key south of the main island of Cuba. that to do anything other than relax, or sunbathe at the nudist sections of the island. 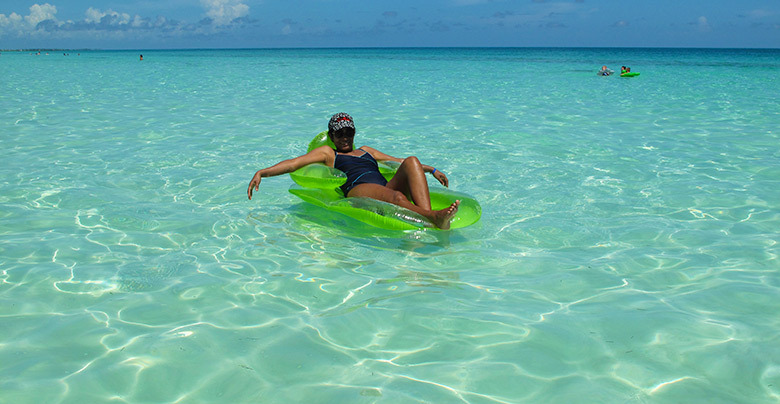 Cayo Coco - island of the northern coast 508 km from Havana, called Jardines del Rey. Cayo Guillermo - kay of the Jardines del Rey archipelago on the northern coast 536 km east of Havana. the colonies of pink flamingos can be seen, is an eco tourist's dreamland. Kitesurfing paradise spot. Cayo Santa Maria - northern coast 390 km fromf Havana, 116 km from Santa Clara. On the north east coast, this small island with its 9 km of virtually untouched beaches has been designated a Biosphere Reserve. Cayo las Brujas - northern coast 396 km from Havana, 120 km from Santa Clara airport. The most beautiful and unspoiled beach, fabulous turquoise Caribbean Sea crescent of white powder sand protected by coral reefs. with calm, crystal clear turquoise waters. Guardalavaca - northern coast 820 km from Havana, 70 km from Holguin airport. is one of lush tropical vegetation, brilliant white sands and clear turquoise waters. Holiday hot spot a nature lovers dream. Santa Lucia - northern coast, 643 km from Havana, 110 km from Camaguey airport. Paradisiacal and wild environment, 22 kilometers of sandy beach, stands out for its exotic quietness and beauty, Scuba Diving Center. Playa Ancon - south cost, 348 km from Havana, 8 km from Trinidad town. and perfectly positioned for those who'd like a bit of colonial culture with their sun and sand vacation. 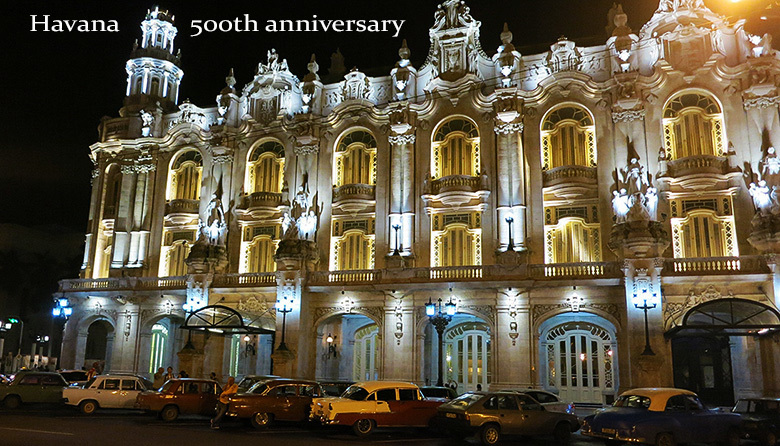 Iconic Gran Teatro de La Habana - 500 years of Havana. 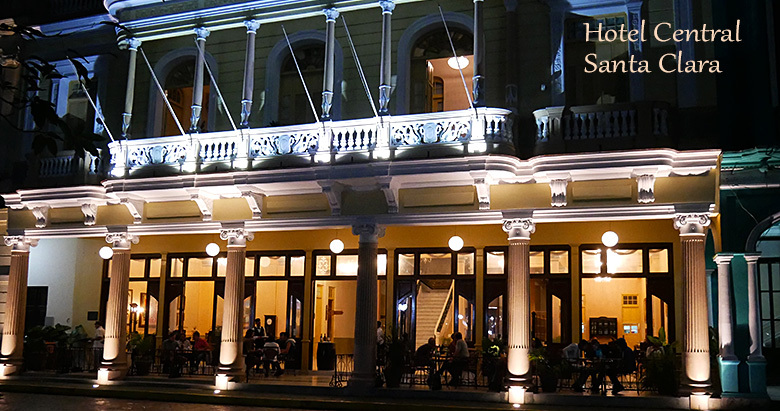 Havana is the most exciting city in the Caribbean with vibrant nightlife filled by Salsa music, Havana 500th anniversary in 2019. Varadero favorite Caribbean vacation spot, offer 20 km of dazzling white sands beaches bathed by calm blue sea. Cayo Santa Maria the most beautiful unspoiled beaches north of Santa Clara, virgin natural place for nature and beach lovers. Santiago de Cuba one of the most picturesque cities in Cuba, seductively relaxed, situated on hills overlooking large bay. Cienfuegos Pearl of the South, ground for pirates well preserved historical center embraces the most beautiful bay in Cuba. Trinidad town combines romantic atmosphere with slavery past, unique colonial architecture and narrow cobblestone streets.